Our 2016 show, one of the most successful in Art Basel’s history, brought the international artworld together, with more than 280 of the world’s leading galleries showing the work of over 4,000 artists. A full program of artworld talks took place each day. 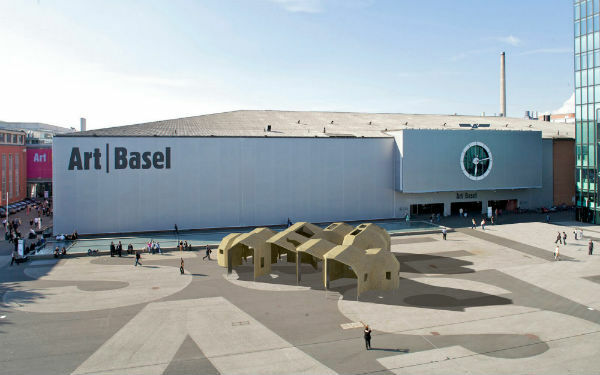 Exhibitions and events were also offered by cultural institutions in Basel and the surrounding area, creating an exciting, region-wide art week.